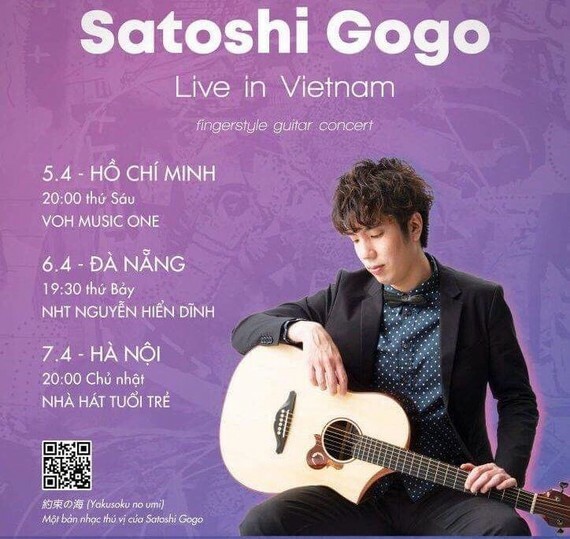 Japanese fingerstyle guitarist Satoshi Gogohas will travel to Vietnam for performances in HCMC, Da Nang and Hanoi on April 5-7. He was the special guest in the Vietnam tour 2018 of Korean guitar prodigy Sungha Jung last September. Japanese fingerstyle guitarist was born in 1988. He started playing music since he was 12 years old. In 2004, Satoshi won the First prize in 4 different categories of the Fingerpicking Morris Competition when he was just 16 years old, becoming the youngest winner of the contest. He then released his first solo album. Fingerstyle is a new genre of solo guitar music in Vietnam. Playing fingerstyle guitar has become popular in Vietnam in recent years. One simple way of describing this genre is that with only a single guitar a performer can play as if he is an entire band. Fingerstyle brings about a whole new perspective for the acoustic guitar and is currently drawing attention for the guitar-music genre from our community. 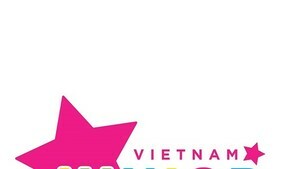 Perfromances will take place at VOH Music One in HCMC on April 5; at Nguyen Hien Dinh Theater in Da Nang on April 6; and at Youth Theater in Hanoi on April 7.